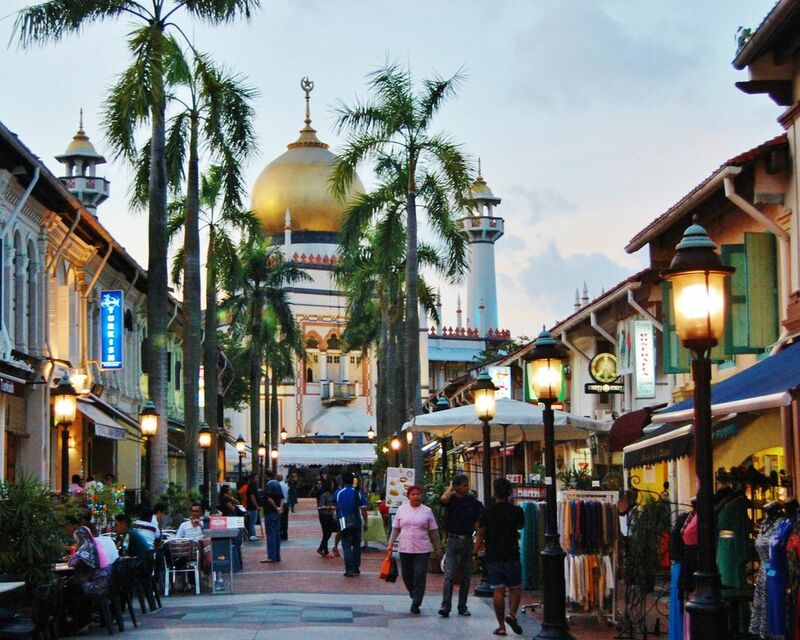 An evening in Kampong Glam is a must when visiting Singapore. Outside dining with the Sultan Mosque in the background at sunset was a highlight of our trip. Date Uploaded: Sept. 16, 2016, 4:04 p.m.